How government and communities should respond to drug use is a perennial question that has gained a renewed sense of urgency in the face of the current opioid overdose crisis, and annual deaths from overdose have grown more than ninefold since 1980. In addition to the thousands of lives claimed, thousands more Americans struggle with the health consequences of substance use and the impact of chronic drug use on their economic, social, and emotional wellbeing. This brief discusses the two leading approaches to drug use in America—treatment, prevention, and harm reduction on one hand; and enforcement of drug laws and incarceration of drug users on the other. Using current research that demonstrates both the problems with an enforcement-led approach and the benefits of a treatment-based approach, the brief further offers recommendations for a national strategy to effectively address drug use and the opioid crisis. The research evidence is clear that incarceration does not reduce drug use, address criminality, or mitigate health consequences, including overdose. By incorporating evidence accumulated in the last five decades of the United States’ response to drugs, as well as looking to its international peers, America can choose policies that make the country healthier and safer. While rates of incarceration for drug offenses have declined since their peak in the early 2000s, a punitive response to drug use remains widespread—there were nearly 1.5 million arrests for drug offenses in 2015. Increased enforcement and severity of punishment has not reduced illicit drug use or associated crime. It has, however, led to more incarceration and exacerbated racial disparities in the criminal justice system, with particularly devastating impacts on black communities. 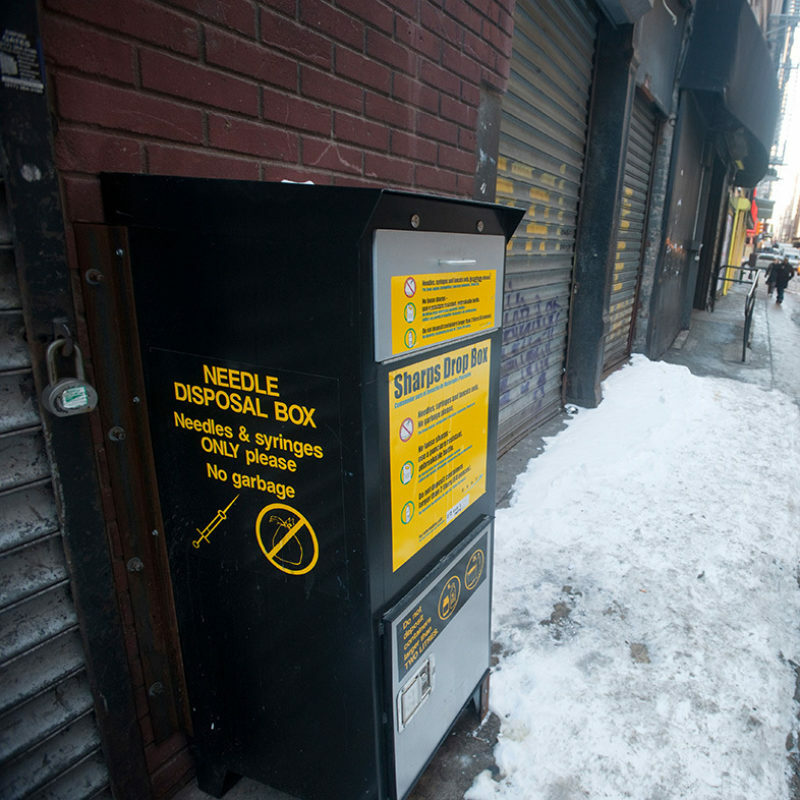 While enforcement remains widespread, jurisdictions across the United States and the world are increasingly adopting evi­dence-based public health approaches that aim to mitigate the negative effects of drug use. More than 52,000 Americans died from a drug overdose in 2015. 84% of drug arrests are for possession, not manufacture or sale. The number of people incarcerated for drug offenses has increased 10x since 1980. The share of people in federal prison for drug offenses increased from 25% in 1980 to 61% in 1994. Today, it is around 50%. More than ½ of people in state prisons and nearly 2/3 of people serving sentences in jail have a substance use problem. Although national surveys of drug use report similar rates of illegal drug use across races, black people are disproportionately arrested and charged for drug-related crimes. A 2014 poll found that 2/3 of Americans believe that the government should focus on providing treatment for drug use, rather than prosecution.